The Meon Valley was referred to in the 8th century by Bede as the Provincia Meanwarorum (Province of the Meonwara). 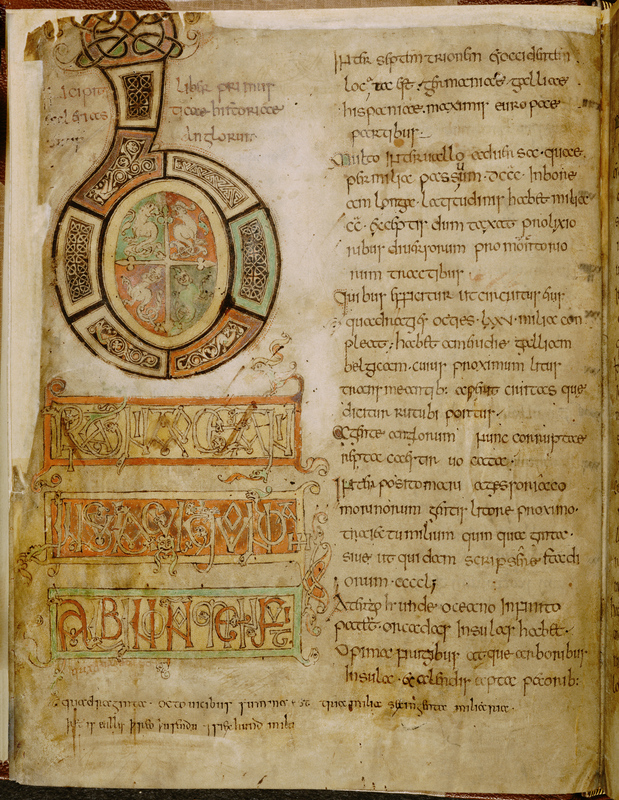 Bede (Old English: Bǣda or Bēda) is also referred to as Saint Bede or the Venerable Bede. He was an English monk at the Northumbrian monastery of Saint Peter at Monkwearmouth and of its companion monastery, Saint Paul’s, in modern Jarrow, both in the Saxon kingdom of Northumbria. Bede is well known as an author and scholar; his most famous work, ‘Historia ecclesiastica gentis Anglorum’ (The Ecclesiastical History of the English People) gained him the title “The Father of English History”. 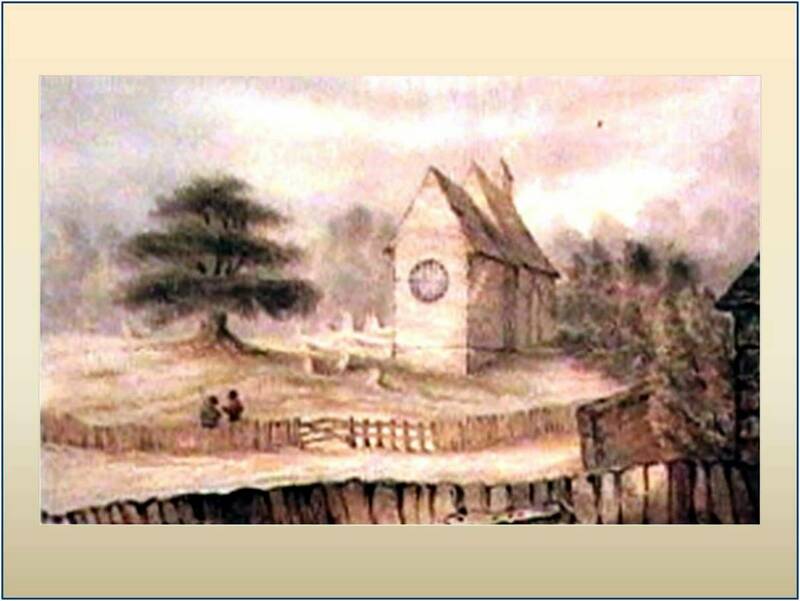 The Meonwara (‘Meon People’) were the Saxon and Jutish settlers who Bede described as living in the valley of the River Meon in the 8th Century AD. 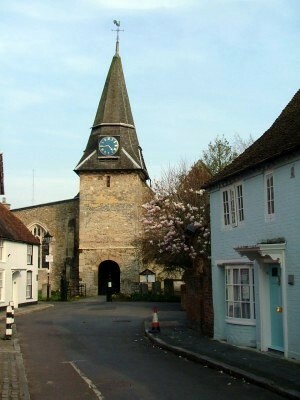 There were about 30 villages and churches in the Meon Valley at the time that Bede wrote his Historia. Only the church at Corhampton (built in 1020 AD, 300 years after Bede’s Historia and replacing an earlier Church) survives from the Saxon era. 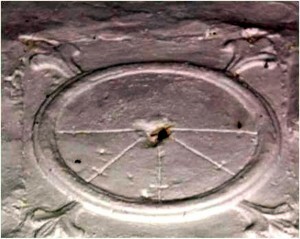 Other post-Conquest Churches in the Valley are built on, or close to, sites of Saxon Churches. 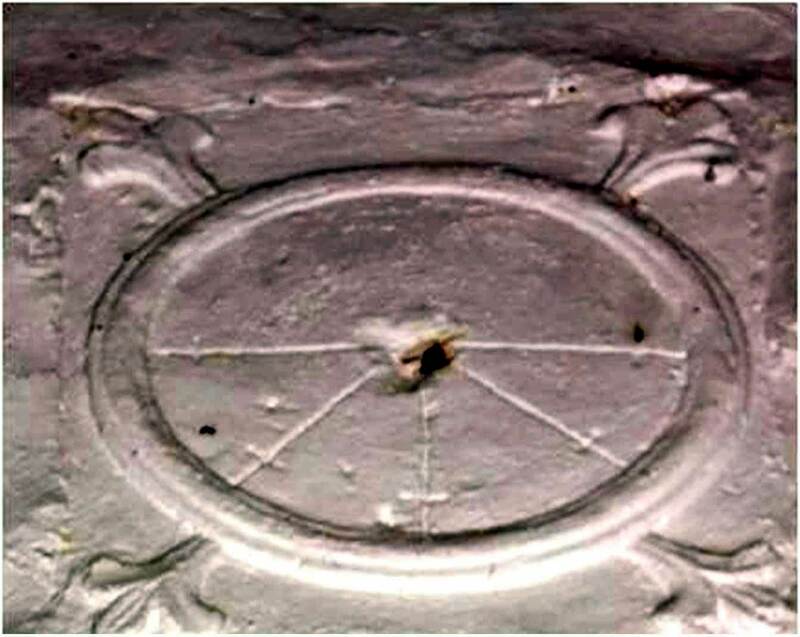 Some have links to the Saxon era; such as the Saxon ‘four tides’ sundial at Warnford, part of the tower at Titchfield and the site of the Saxon Church in the graveyard of the current church at West Meon. The last mentioned was demolished and replaced by the current church in the mid-19th century.